Food always plays an important role in our culture. 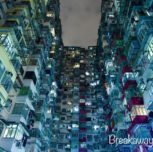 Hong Kong is considered as the “Culinary Paradise” as we have our gourmet from all around the world, no matter from the 3* Michelin restaurants to local street snacks. If you are a foodie and ready to explore the taste of Hong Kong, come and join us now. 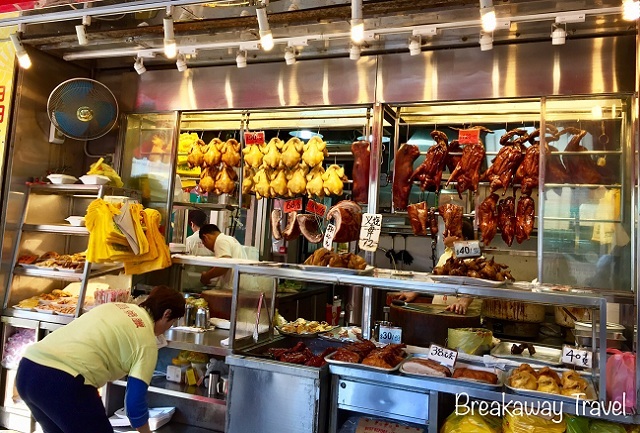 Let us introduce our local delicacies to you which have won the heart of Hong Kong locals. 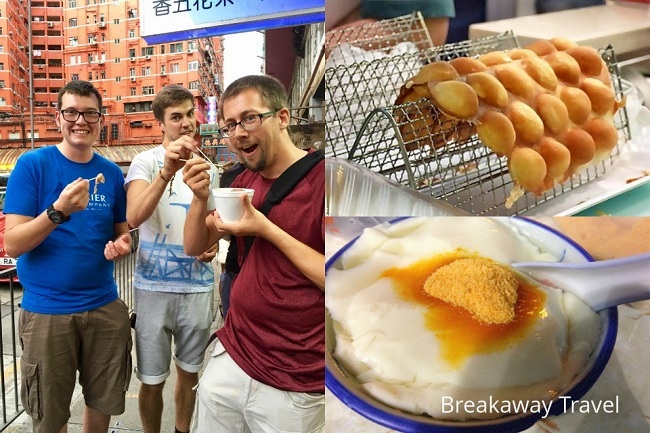 The 3.5 hours foodie tour include a guided walk through the bustling main street neighborhoods to the alleyway hidden small local food stalls in Mongkok. We will start our foodie tour with a tasty sampling dim sum meal at a 1* Michelin Dim Sum restaurant. 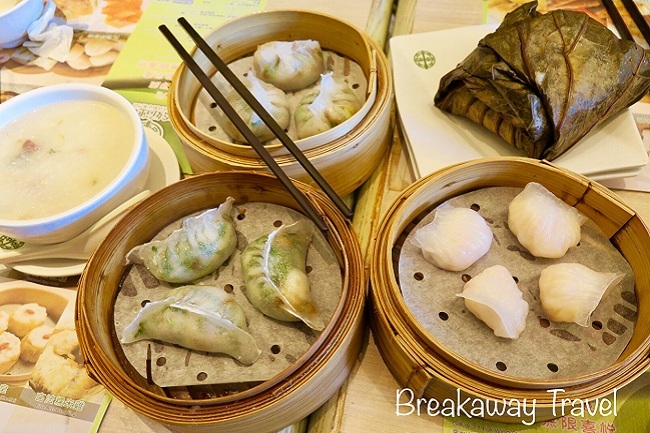 “Dim sum” – literally means “touch your heart”, are mostly “snack-sized” portion, served in a small bamboo containers, eaten together with Chinese tea. We will have the tasting of the “Chinese BBQ” which is also known as “Siu Mei”. These are highly seasoned meats, roasted on an open fire or in a rotisserie oven, most popular “Siu Mei” are barbecue pork (boneless), barbecue goose and roast pork. 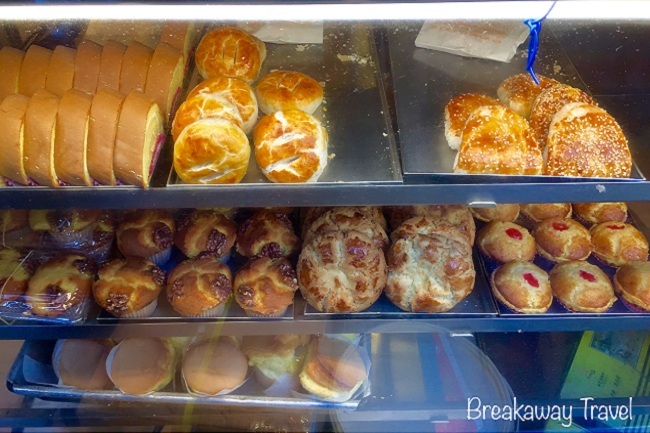 We will stop at 2 more family-run tasting food stalls featuring Hong Kong’s classic food which may include sweet Tofu dessert (very silky smooth tofu with sweet syrup), the marvelous fresh baked egg tarts or pineapple buns from the local bakery. 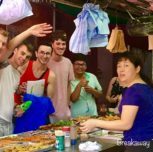 While we are in this bustling corner, our local guide will let you to have a sample tastings of various sorts of skewers and mini egg puffs or some local street snacks that you won’t even know what they are (but they are all safe and delicious to try). ​After the tour is finished, our tour guide will see you off at the Mongkok MTR station.